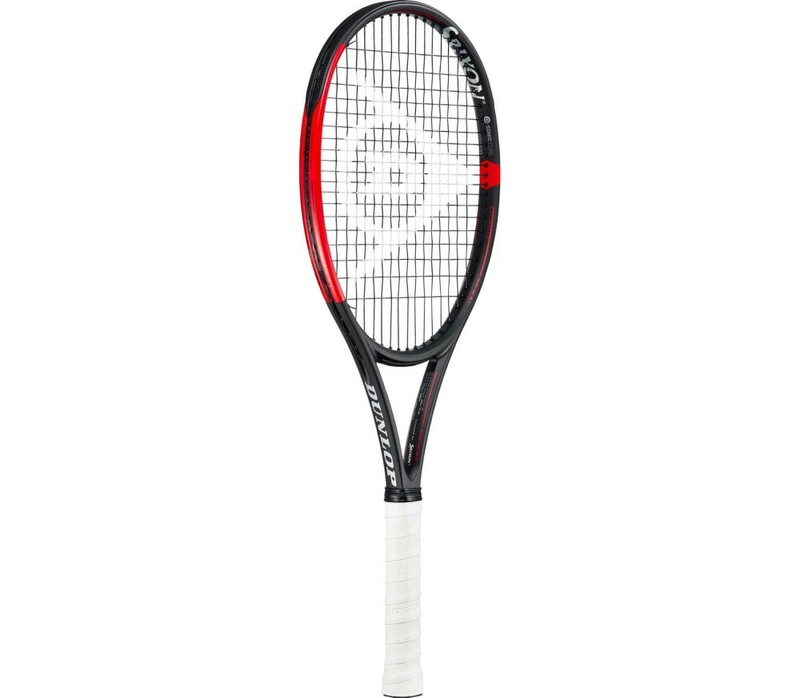 The DUNLOP CX 400 is the lightest model in the CX range. 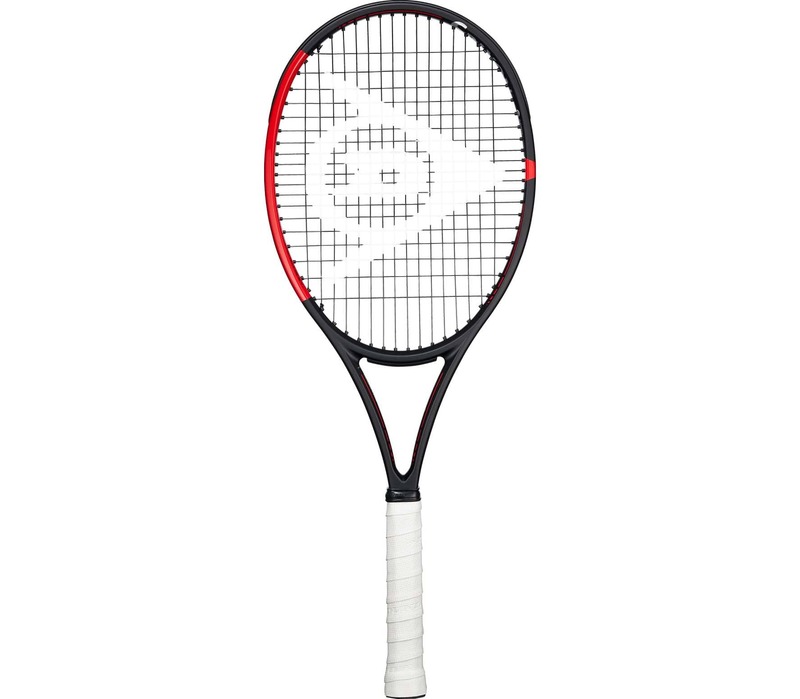 This racket delivers a good combination of control and spin. It boasts the biggest head of the CX series and helps the player develop his or her power. The DUNLOP CX 400 is perfect for players that want to improve their game and it's Yui Kamiji's racket of choice.